To open the menus hold down Tab and press X. 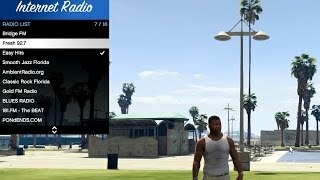 With this simple mod you can listen to online radio in game. It also includes Wave 103, Emotion 93.5 and Radio Espantoso from Vice City. 1. Make sure you have ScriptHookVDotNet installed. 2. Download and install NativeUI from here. 3. Throw InternetRadio.dll and Interop.WMP.dll in the zip provided to your scripts/ folder. If it doesn't exist, make one. -- Volume now saves to an ini file. -- Volume does not reset anymore when changing stations. Any way to not make this work on foot, only in cars? How do i disable it when i walk? Can I change the hotkey? is there a way to replace the original radio stations for internet radios? 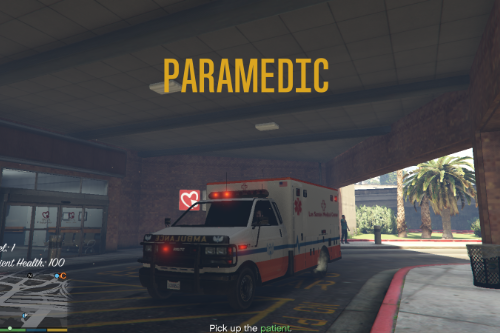 I've installed the mod and have all the relevant files needed, but when I use Tab + X, nothing happens. Is there a way to change the keys for bringing up the menu, please, just in case they are being used by other mods? Thanks, now I have no ingame sound anymore and can't fix it. 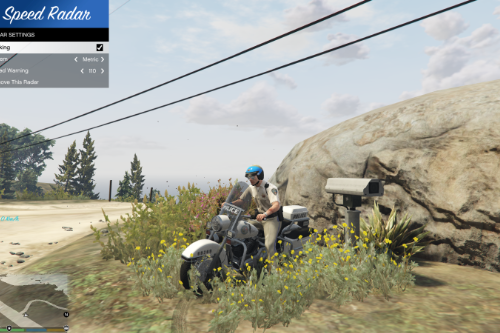 I recommend this mod to everyone who want to troll his friend! keep crashing every single time I click on a radio. wtf? Works. Shame it doesn't replace something in the radio wheel. Would've loved to tune into my actual real station in a car. FYI, the volume option changes the GAME volume, including the radio, and not via the audio options slidder. Turning the radio volume down to 5 (which is required for many stations) turns the game volume down to 5 as well. Unacceptable. 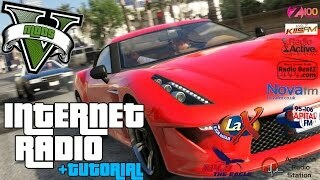 In order to have audio when you uninstall this mod, change the radio volume back to 100 before you uninstall. Tab + X does nothing, and I see no support in the comments at all. Anyone found a solution? Tab + X does nothing. I have radio on - not disabled by trainers or anything. Game radio plays just fine.